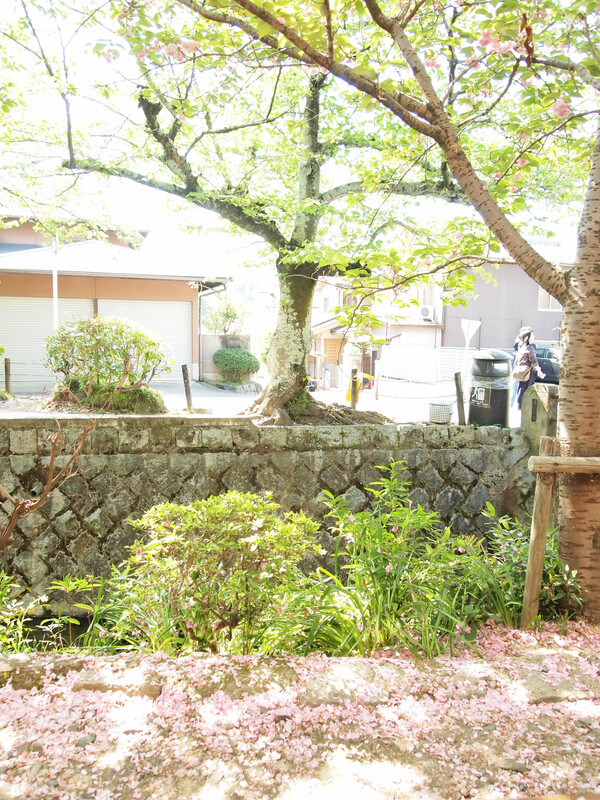 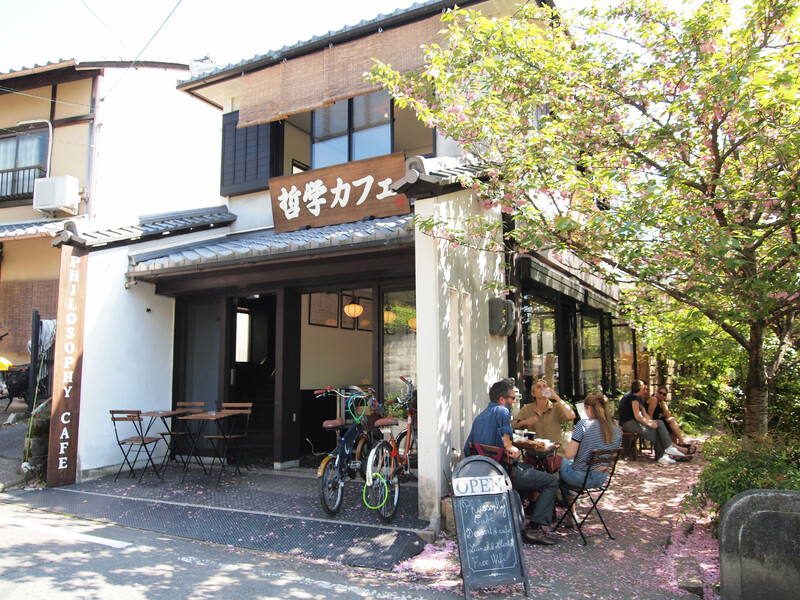 A quiet little cafe along the Philosopher’s Path, a popular promenade in Kyoto. 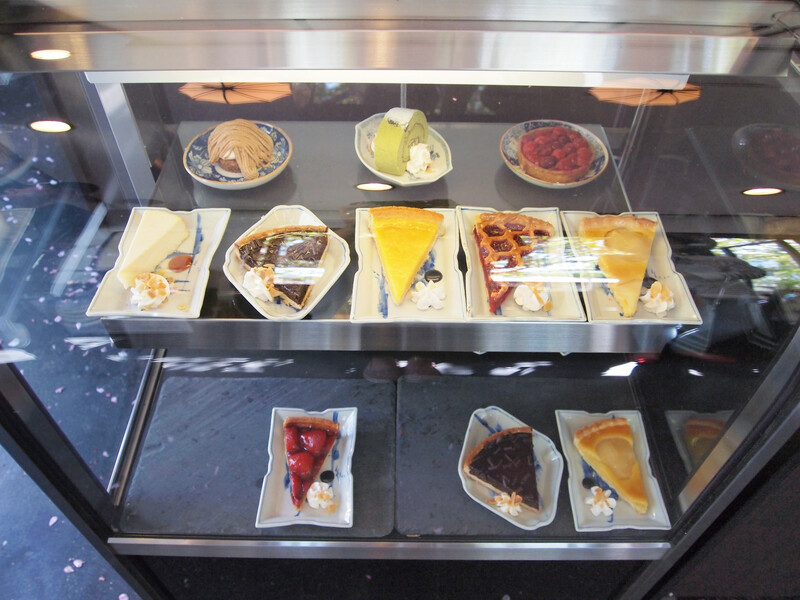 Cakes, tarts, and alcohol are available as well. 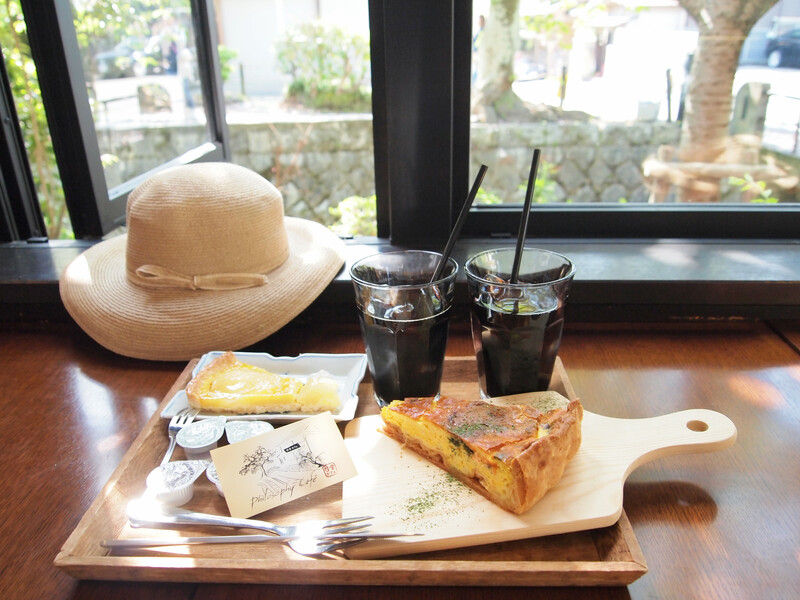 Two iced coffees, a pear tart, and a salmon and broccoli quiche. 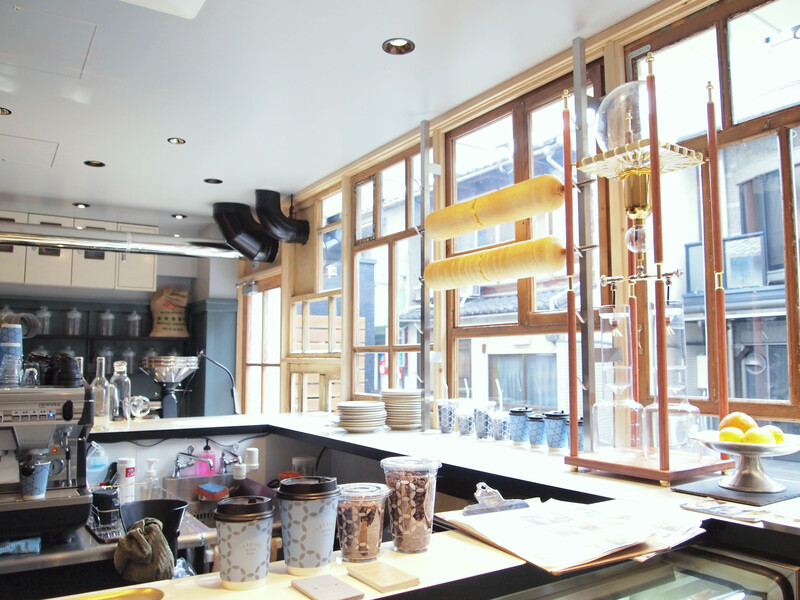 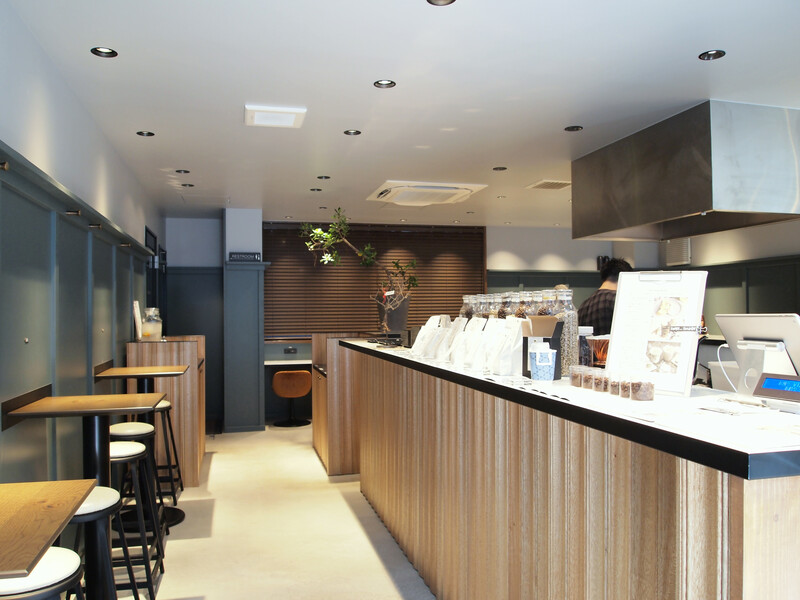 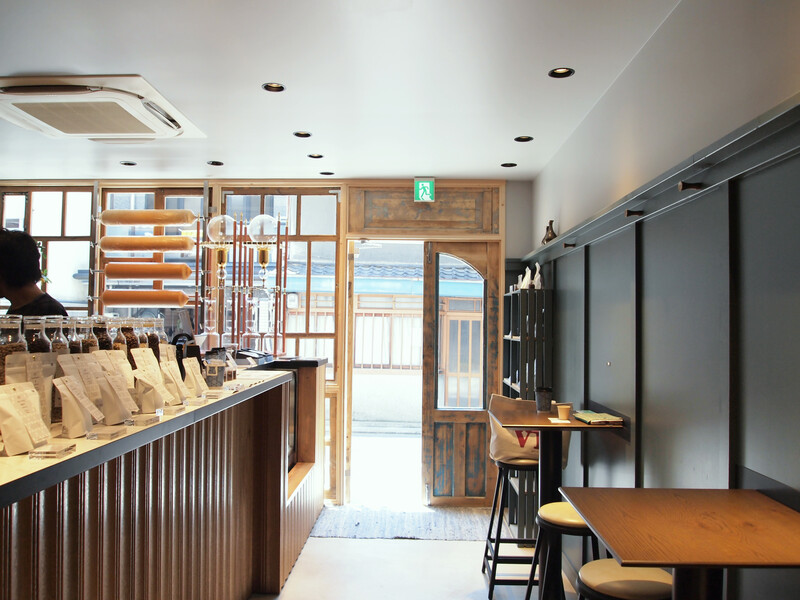 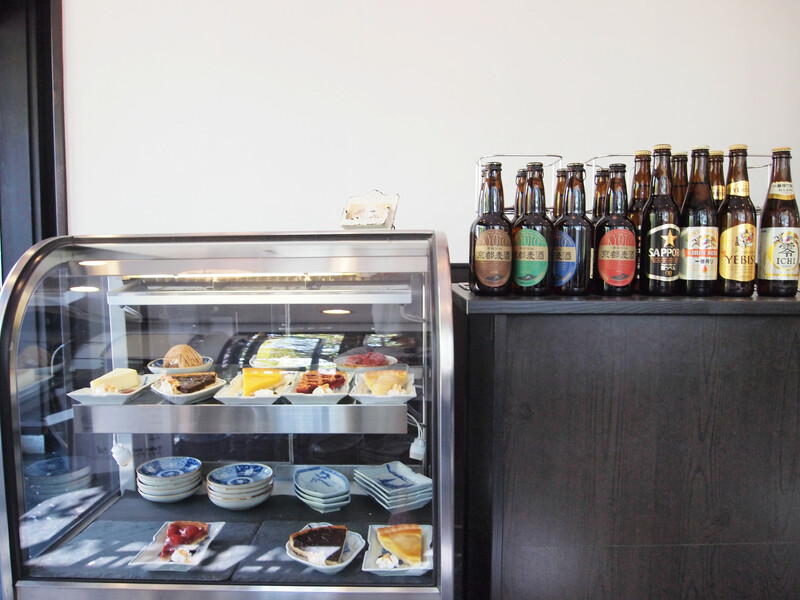 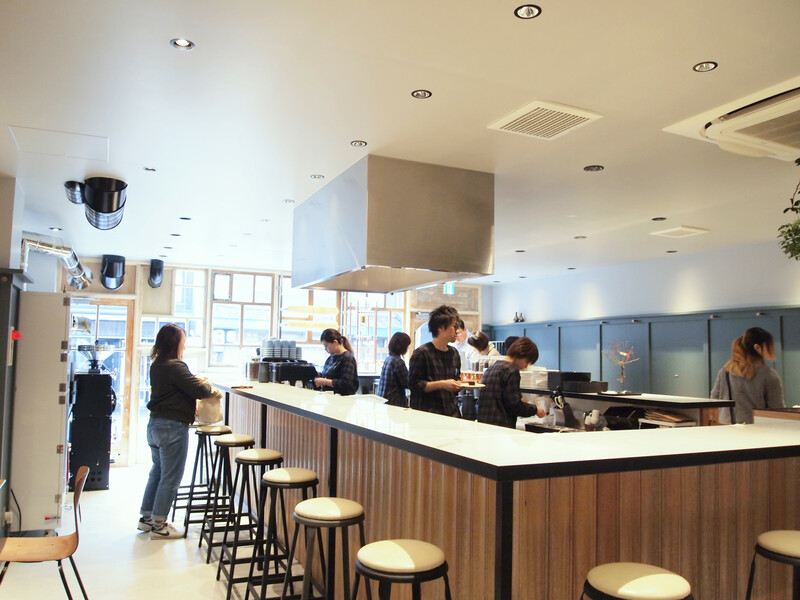 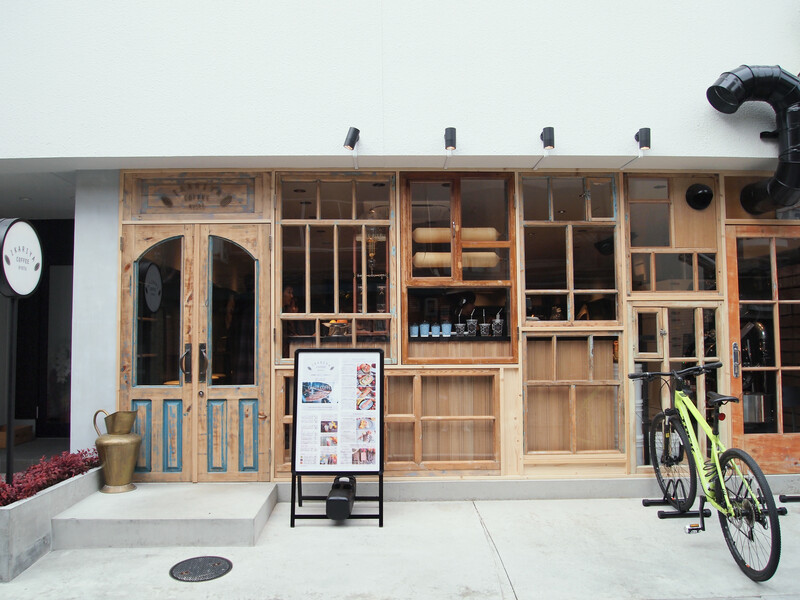 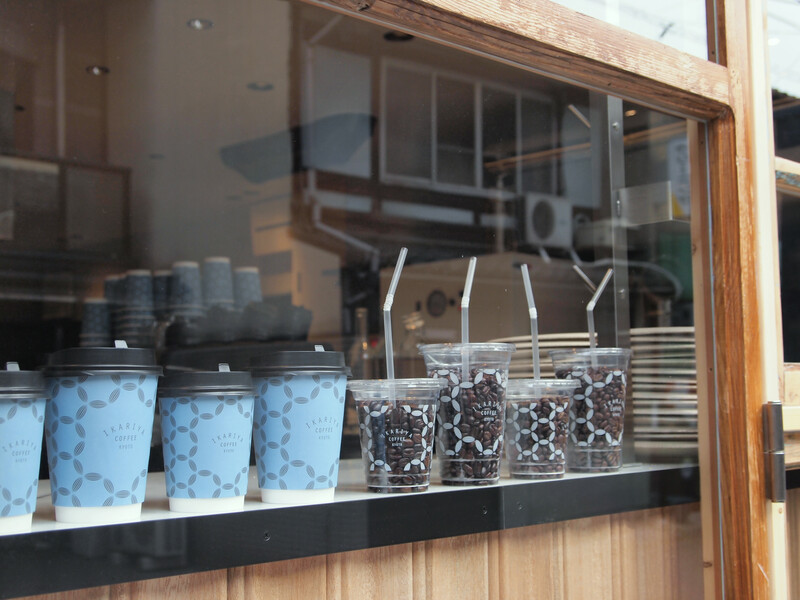 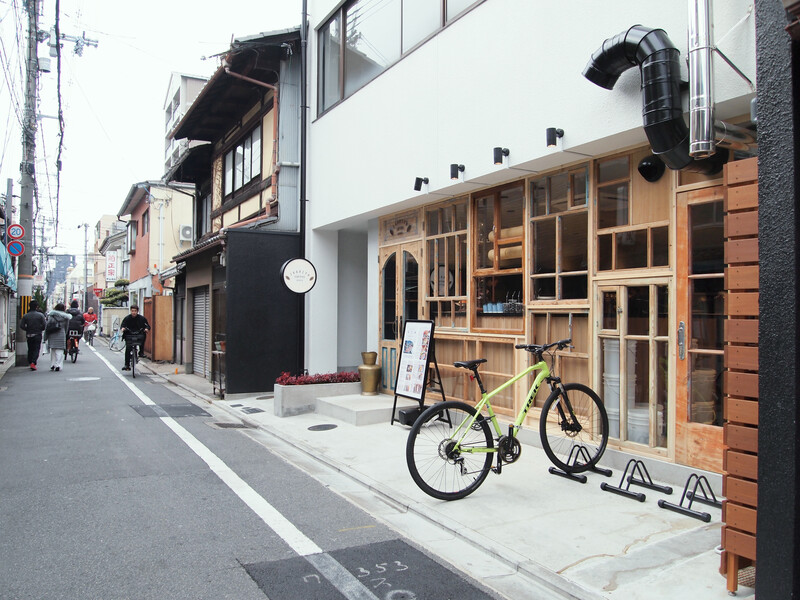 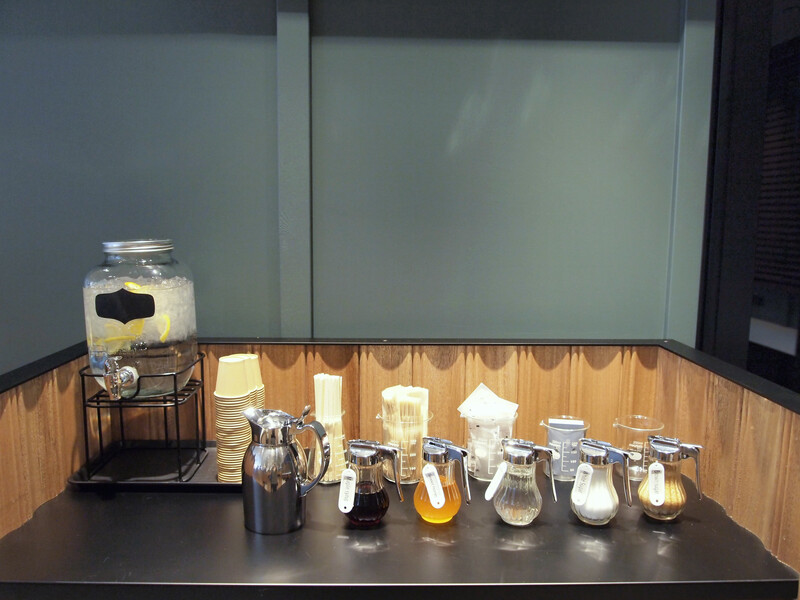 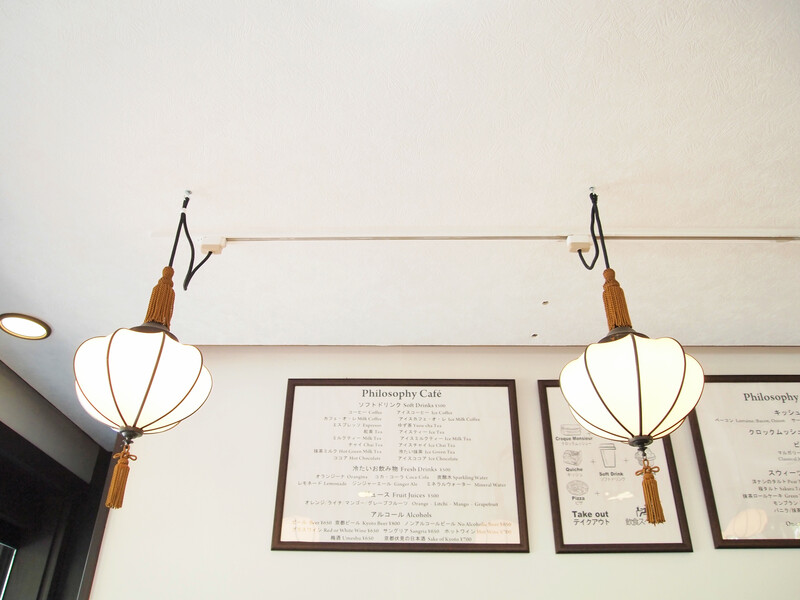 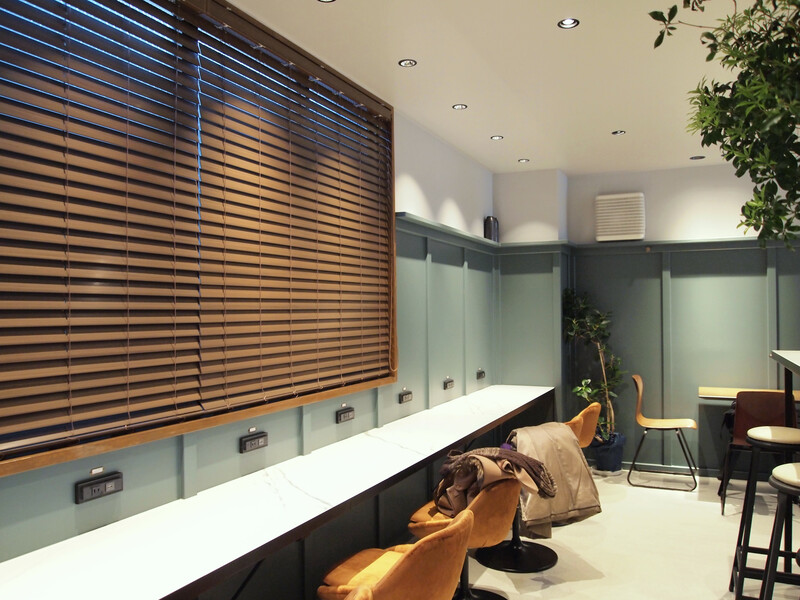 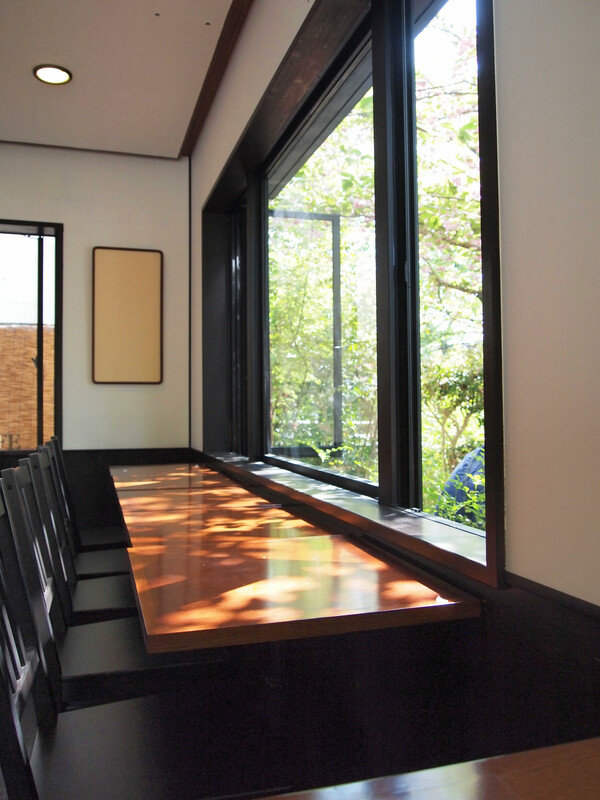 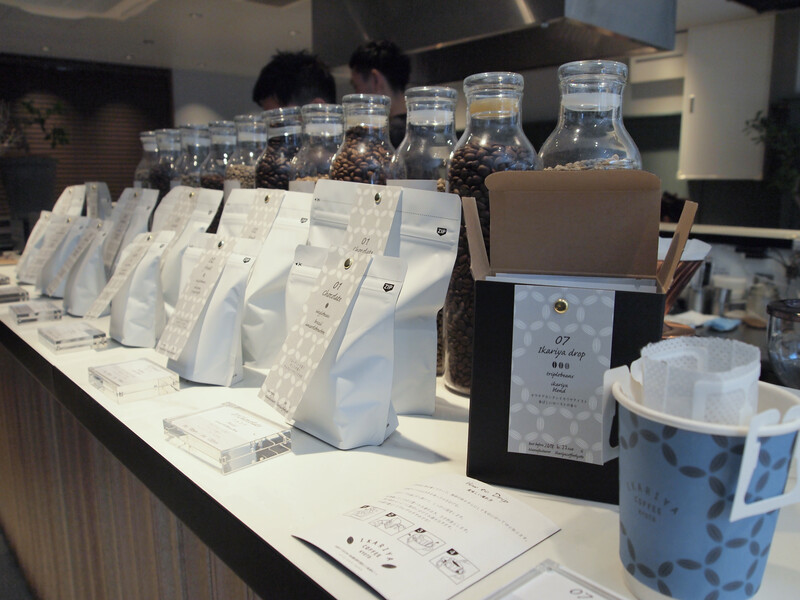 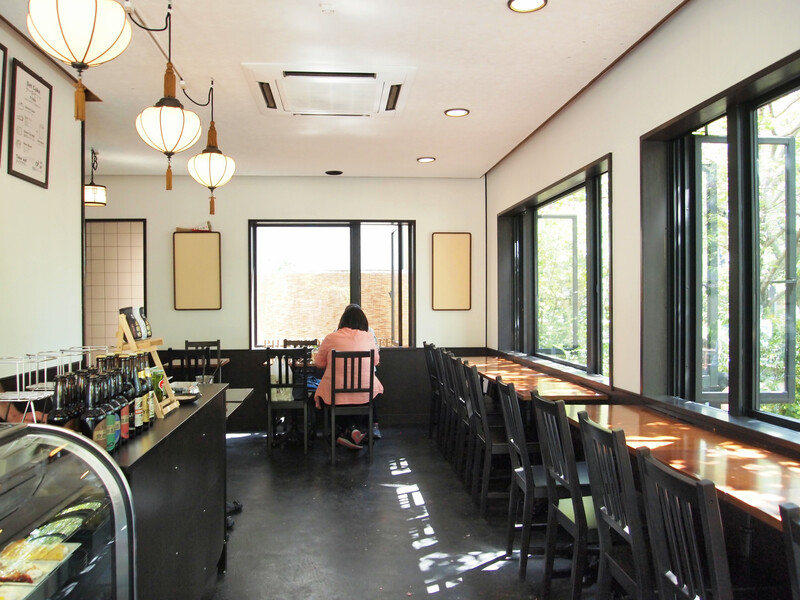 A coffee place opened by Kyoto’s hugely popular French restaurant, Ikariya Shokudo. 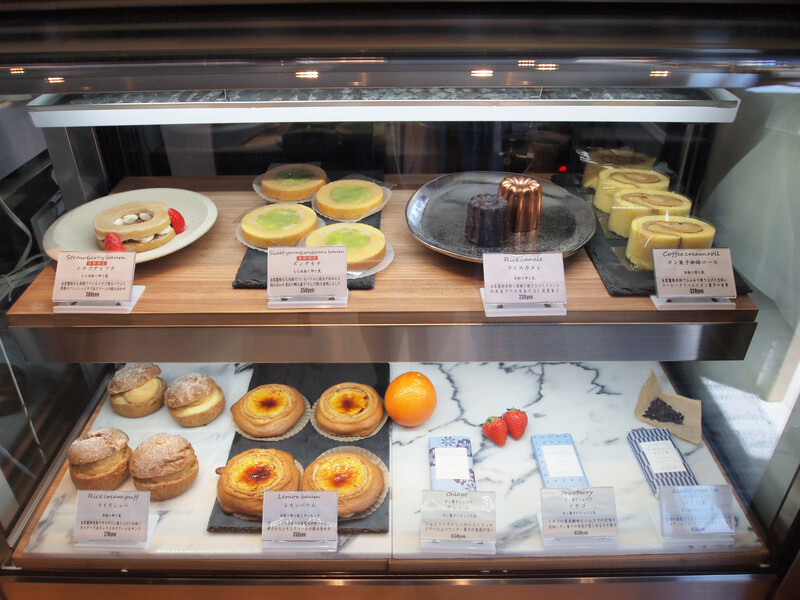 The cakes they have here are made by their sister store Ikariya Beika, which specialises in sweet goods made from rice flour. 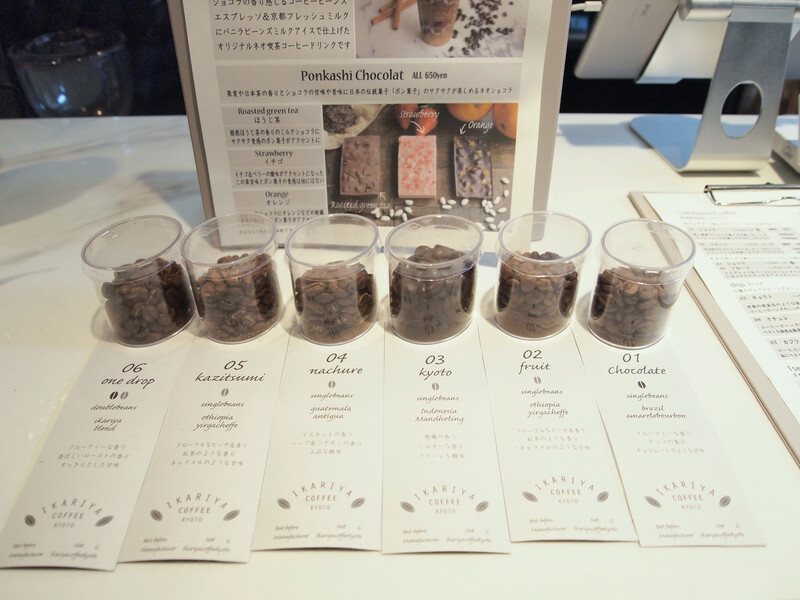 Their chocolates have rice crispy pops in them. 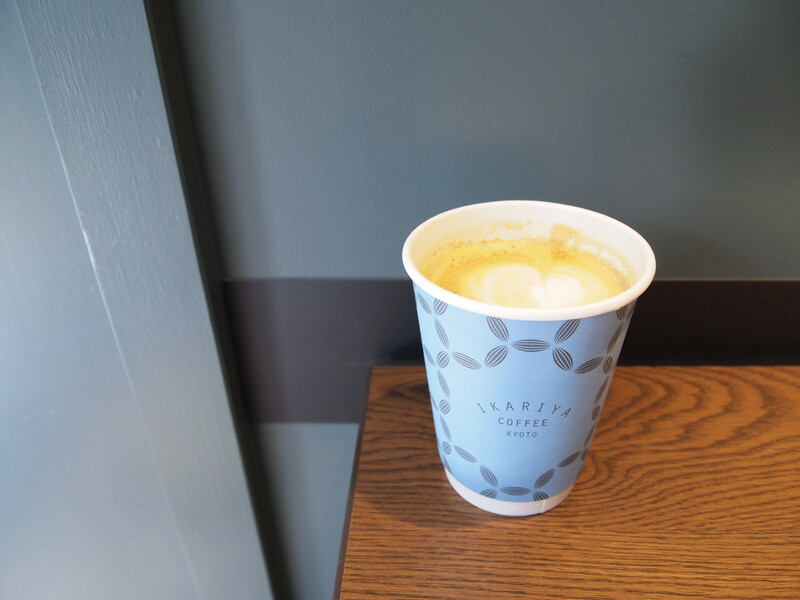 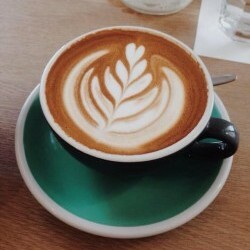 A latte using their “02 fruit” coffee beans from Ethiopia Yirgacheffe. 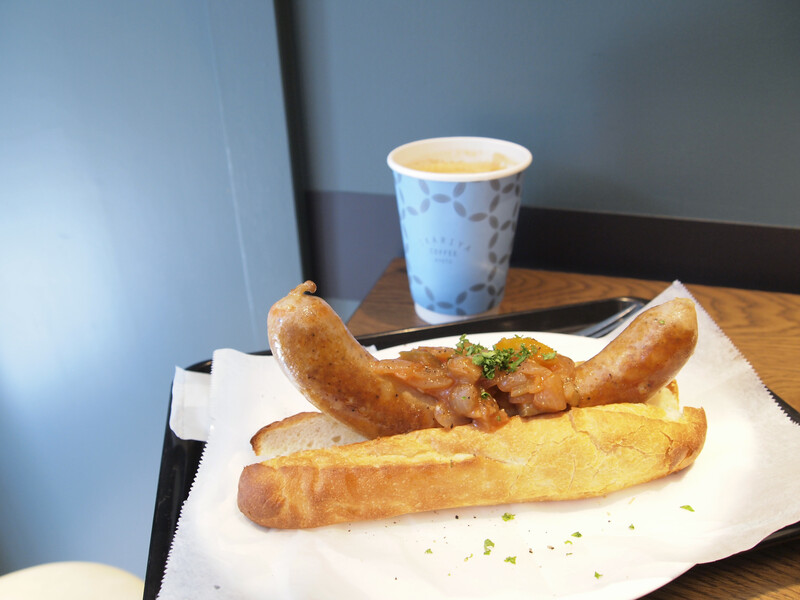 Lamb sausage and ratatouille dog. 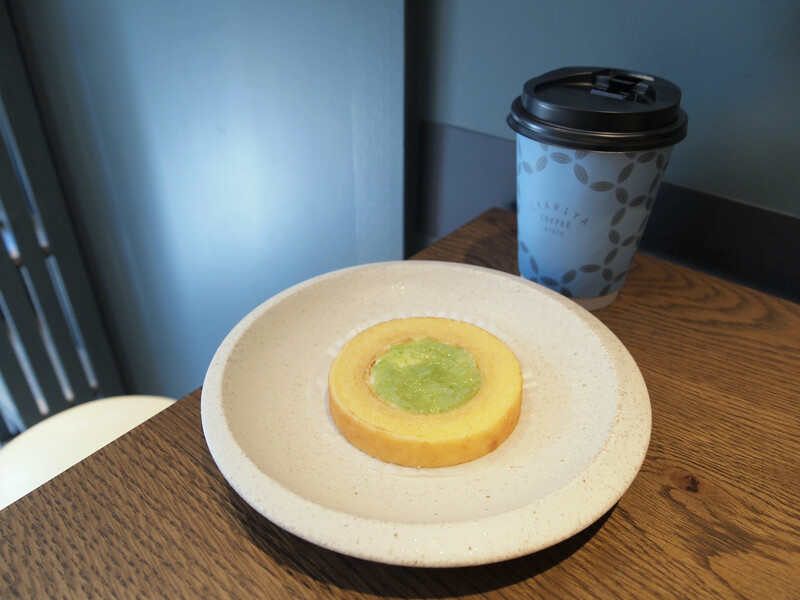 “Zundamochi baum” – their baumkuchen with cream and sweetened edamame and broad bean paste. 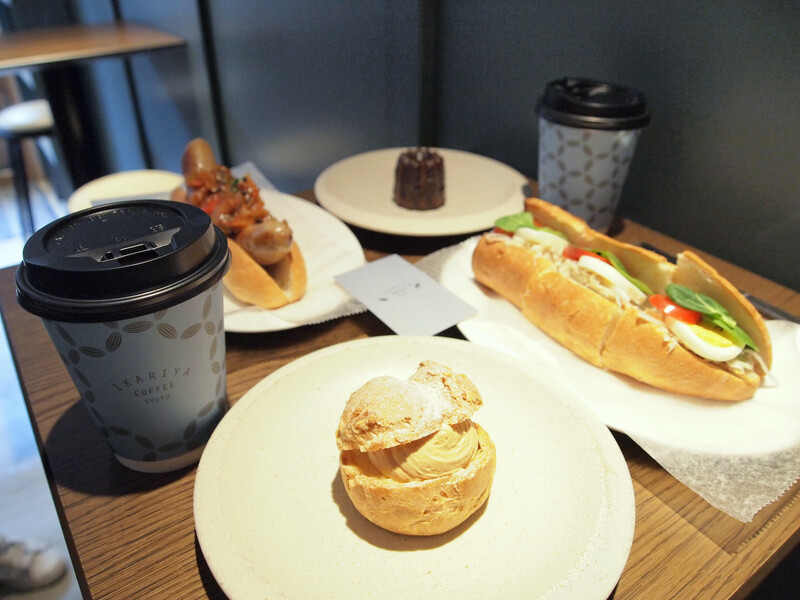 A canele in the far back, a mackerel rillettes and egg sandwich on the right, and a rice cream puff with caramel cream in the front.